Early Man marked stone and tree bark with thoughts and records. Contemporary Man today is still making marks, but on computers, if not paper. And perhaps there will be a time when writing appears on thin air at the speed of thought without the need for screen, pen or paper. 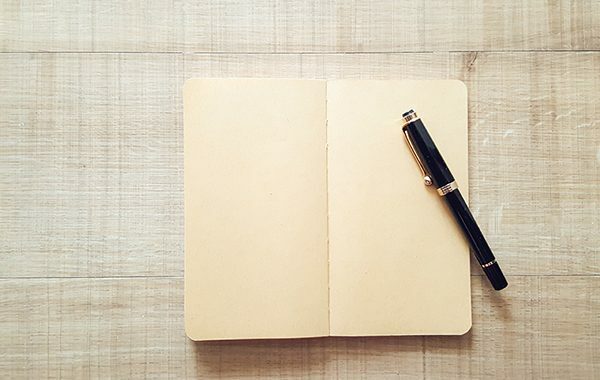 Thinking and writing make great figures in human history who thought and wrote until they got to their destinations, keeping the connection between thought and ink until the thinking is done. Both activities quintessential traits of Man, shaping the planet indefinitely. Intent puts one thought after another until letters, words, sentences, then paragraphs form when these thoughts take shape in the physical realm. When the thinking is done, the tangible collection of writing serves as a record for reflection and review, for tweaks and tuning. Think, write, reflect, refine, release. Five stages of the process to arrive at a tangible body of work, regardless size, which serves to express or direct. In the background, language, culture and education work tirelessly to inform, or misinform, perception. Good thinking accurately identifies all the parts to the subject matter, makes useful critical analyses, and arrives at a conclusion that could be the answer to the question. Writing, helps make thinking visible so the processes of reflection and review can be done effectively for better thinking to happen until the best outcome becomes reality, part of the world that is. And it is obvious by all this about thinking and writing, how the current shape of the environment is a body of evidence of thinking and writing. The more progressive a society, even at the micro level, the higher the quality of thinking. Think this over and look at your surrounds to make your assessment if good thinking, and writing, has gone into it. Posted in Uncategorized and tagged culture, education, Ink, Thinking, Thought, Writing.